How can you translate the content of emails? 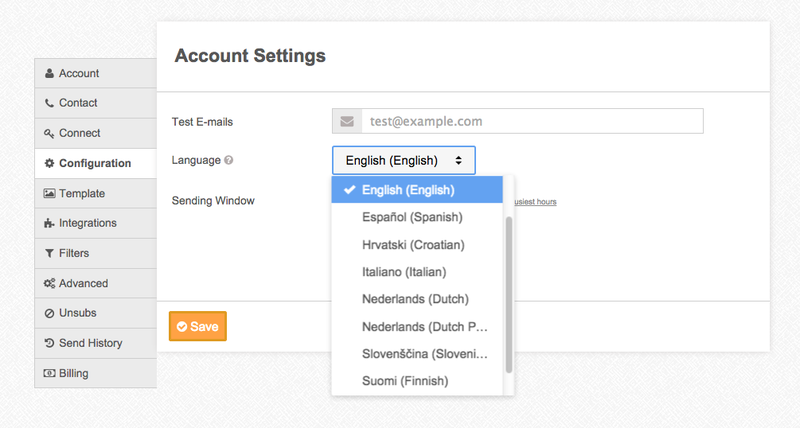 In order to translate the bulk of the email content, you can just enter the content into the email editor field itself. If your site's language isn't included there, you can add it to this spreadsheet and let us know once that's done, so that we can incorporate that into the settings.